At JFC Food Consulting we aim at fulfilling your dreams - your one stop hub for all hospitality needs. The JFC Food Consulting team has provided complete hospitality solutions to help all types of restaurants, hotels, resorts and even food courts, mobile food trucks and every issue that accompanies the hospitality industry. From opening to rescue, we cover it all. Each consultant has more than 12 years of experience and we have consultants that specialize in each area of concern. You name it we deliver, whether it is a restaurant solution, kitchen solution, Menu designing and implementation, manpower solution, marketing solution, Training programs to staff or anything related to hospitality sector. Complete kitchen solutions without any hassle. As a part of restaurant solutions, JFC helps you in recruiting the following key players in restaurants and hotels. 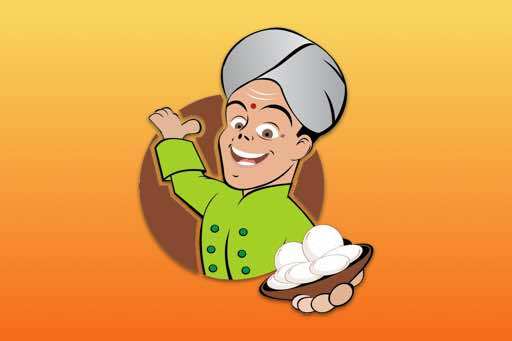 Chefs (executive chef to COMMI level), Managers, Kitchen staff, Restaurant managers, Service staff, Front office executives, Marketing executives JFC also provides Man power management programme and Training on skill management programme to its esteemed clientele. Our HR Consultants are masters in placing the right candidate in the right place. JFC provides complete kitchen solutions without any hassle. JFC helps you in setting up of commercial kitchen for QSR, Restaurants, resorts, Food courts etc. Kitchen designing, developing the different cuisines, Commercial kitchen equipment’s, Kitchen tools, complete exhaust work, Food truck designing, Kitchen investigations Gas pipeline setup, Vendor selection for raw materials, Preparation of kitchen SOP’s, Food cost control, Recipe management, Kitchen Auditing, training the chefs and kitchen staff Our Hospitality consultants are the masters in providing complete education on Hospitality Food world. At JFC, we provide complete franchising solutions to ease the stress of clients and make them relax. We make your dreams come true and fulfil the desire to own a restaurant by purchasing a franchise from us. Get associated with us by purchasing a franchise rather than buying or starting an independent business. Take the below mentioned advantages. Keeping a right person in the right place. Hiring and training the manpower. Periodical auditing/ Franchise program Audit & Evaluation. 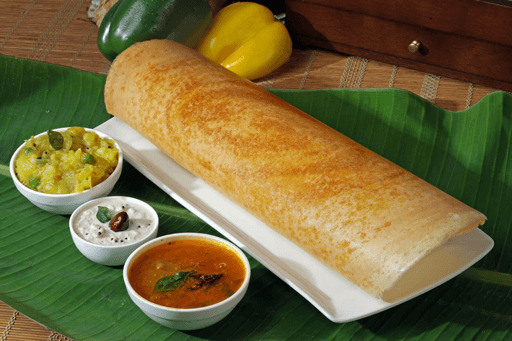 JFC is a pioneer in providing complete restaurant solutions to the clientele. As restaurant consultants, JFC proved its mark in setting up of standards in F&B World. Our Restaurant Consultants at JFC offers the following services to existing and new restaurant Clientele. Site selections and generating complete site feasibility reports, Restaurant designing and layout, developing Restaurant concepts, Menu designing and redesigning, Menu engineering, Complete interiors and exteriors setup, Furniture solutions, Identifying and selecting suitable service equipment’s and tools, Branding collaterals, Service staff training, Preparation of Training SOP’s, Restaurant investigations, Restaurant Fire fighting training, complete Pest control solutions, Online and offline marketing, Cash management, Inventory management, POS setup and training, Restaurant auditing. At JFC, our Hospitality consultants are very proud to provide staff development programmes, Restaurant loss control programs, food cost control programmes and training programmes on waste management. JFC look after the planning, execution and control of the movement/ placement of goods/ or people and the related supporting activities. Issuing practices and controlling the pilferages. 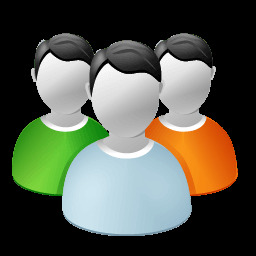 Organising the restaurant management system. Your restaurant is semi-finished without proper marketing strategy to attract customers, hence no desired profits. As a part of complete hospitality solutions JFC offers marketing solutions to all needs. Branding, Concept development, Direct mail marketing, Brand Positioning, Product/ Menu marketing, Promotion, E- mail management, Internet marketing, Website design/ redesign, Web hosting, Website development, Food Photography / styling, Menu / Table tents and all Branding Collaterals. Let us tell you about our team! Having excelled in hotel and tourism background, Ravi Kumarr helped clients address issues such as strategic positioning, business plan development, business modelling, forecasting, consumer products, business services and dispute resolution support. He sketched the themes after extensive research in the current scenario of food & beverage business. 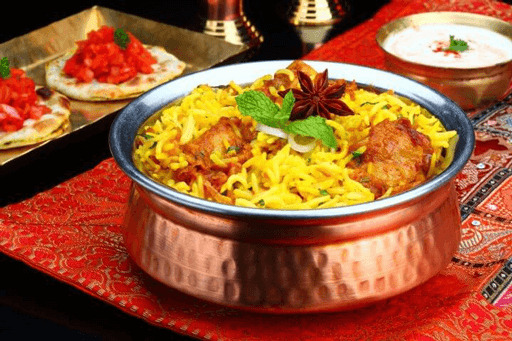 Being a voracious traveller and by his insatiable desire to explore the contemporary food & beverage lifestyle, Ravi Kumarr came up with few concepts which are now to delight the customers and clients as well. Prior to joining JFC, Ravi Kumarr worked for leading hospitality business schoolsboth in national and international, popular restaurant consulting companies India and abroad. 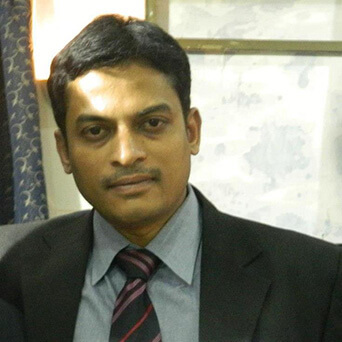 He received a Gold medal in MBA (international finance) from Osmania University. India. 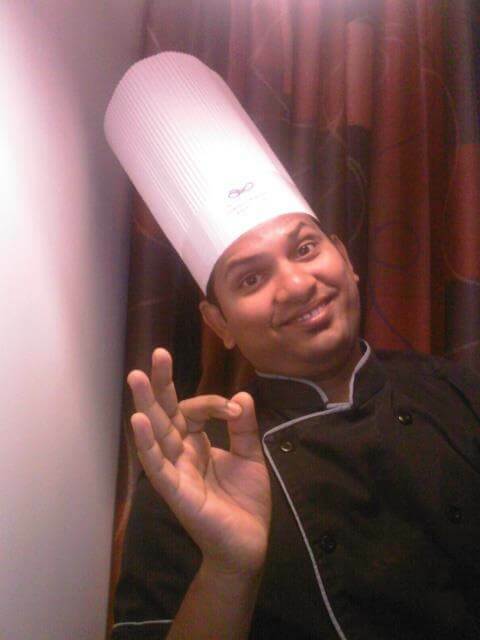 Providence has gifted chef satish with a golden hand in exploring Indian spices. By setting an example of his unique techniques in food production, he aims to outshine Indian food as an evergreen cuisine. 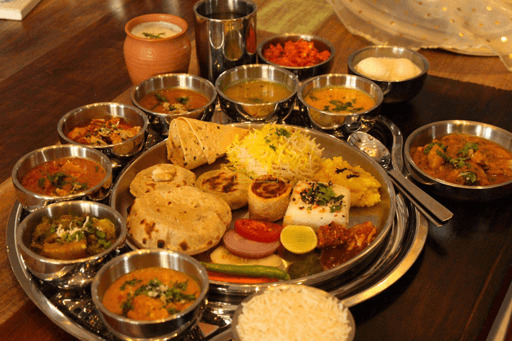 After working with well known hotel industries in India, he has entered JFC to mesmerize the foodies by his secret and traditional recipes which are tracked down from the corners of India. Rupmini Nilayam, 3rd Floor, 38-13/15, Plot no 117, Rohini Colony, Vayapuri, Sainikpuri, Secunderabad 500 094. © 2016	JFC Food Consulting. All rights are reserved.